Issho Fujita was born in Ehime Prefecture, Japan in 1954. 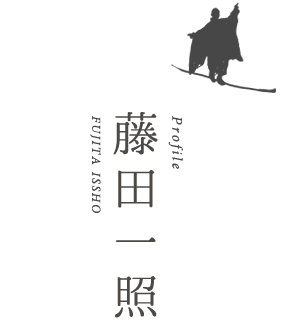 After completing his studies at Nada High School in Kobe, he went on to study educational psychology at Tokyo University. 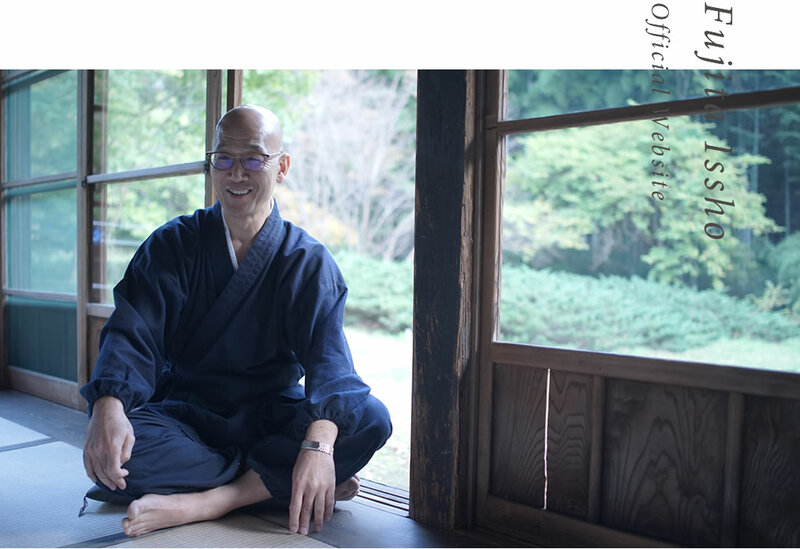 From there he started graduate work in developmental psychology and during that time became seriously involved with zazen. 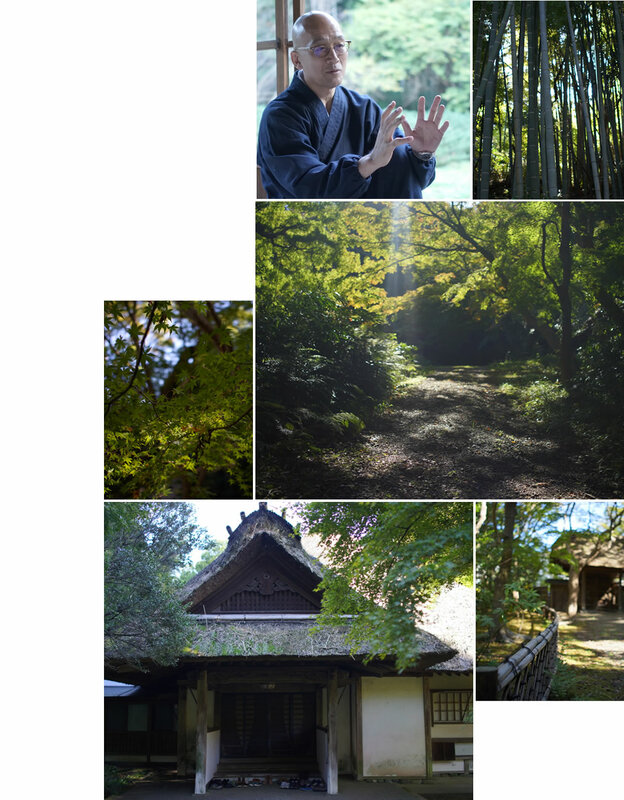 At the age of 28 he withdrew from his doctoral course and entered Antaiji, a Zen training monastery. He became a priest the following year. 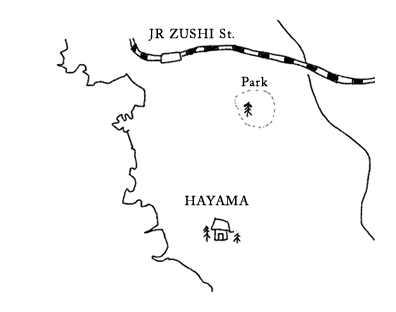 At 33 he left for America and for the next 17 ½ years he provided guidance in zazen at Pioneer Valley Zendo in Western Massachusetts. 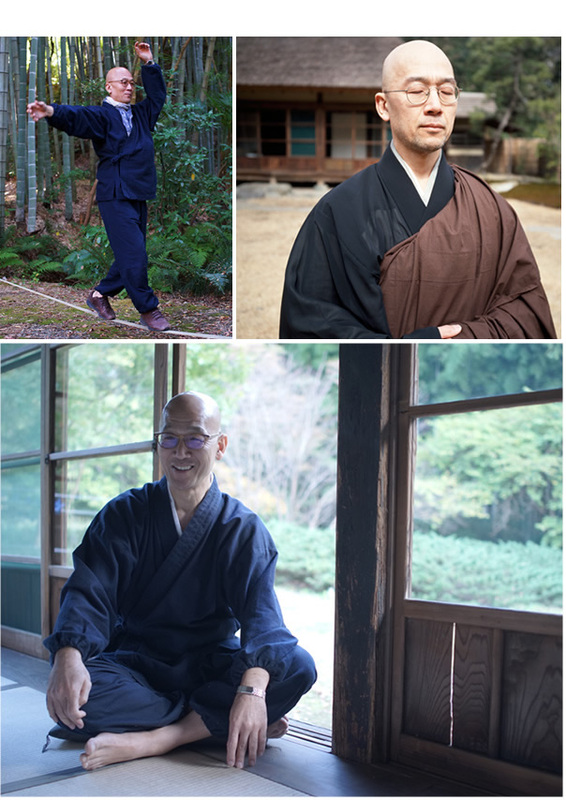 He returned to Japan in 2005 and is currently based at the Chizanso Retreat in Hayama, Kanagawa Prefecture where he conducts research and offers instruction in zazen.